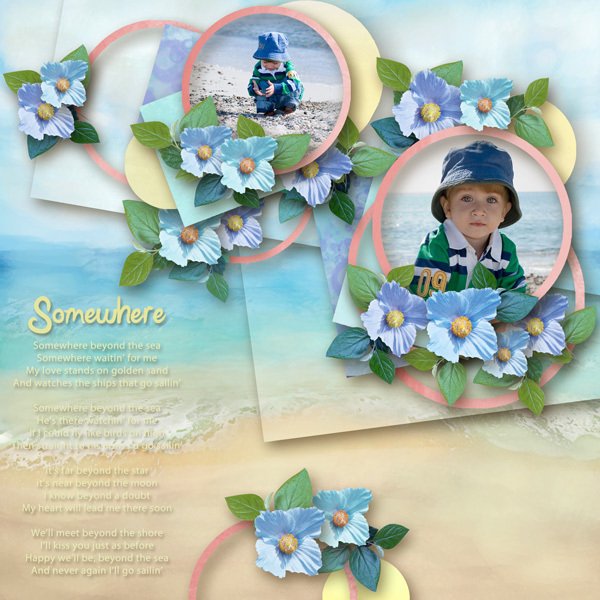 Used a kit by Linda Cumberland and Designs by Brigit called Delightful Summer. Used the kits Potting Shed and Romantique by Loucee. 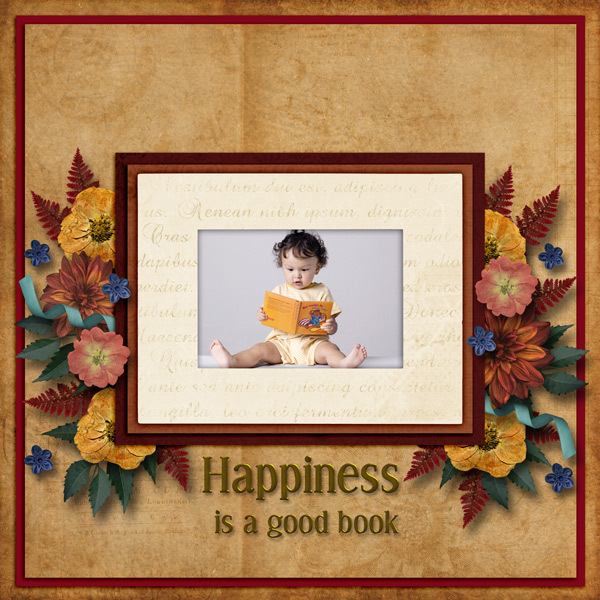 Used a free template by Jumpstart Designs. Her store is at Pickleberry Pop. Chic and Charming by Machabine and Template 7 by Kreen. 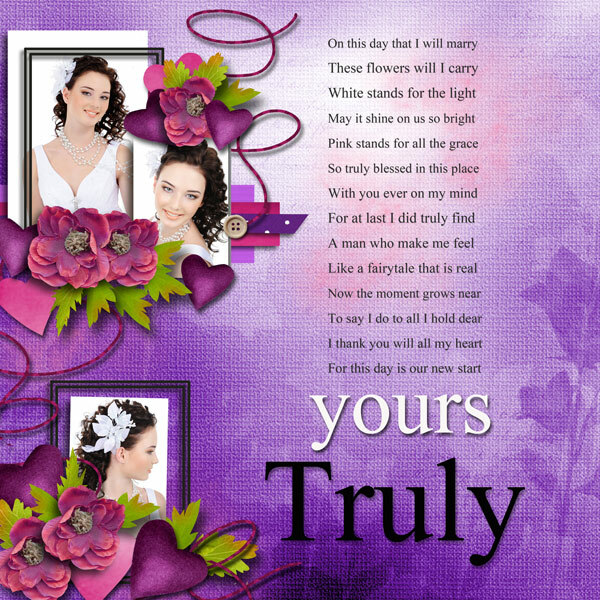 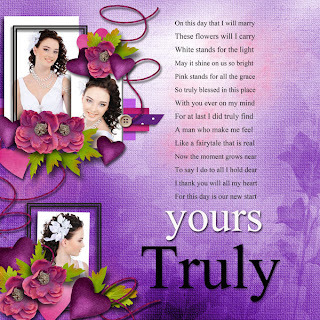 Used template All About You V3 by Indigo which is available at Gotta Pixel. 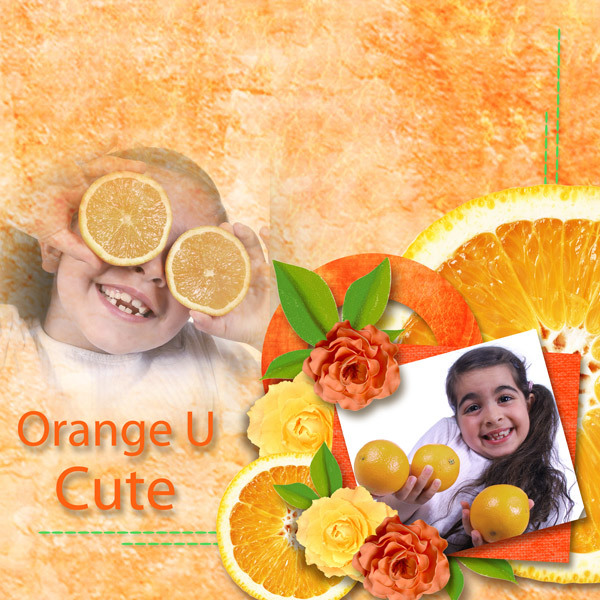 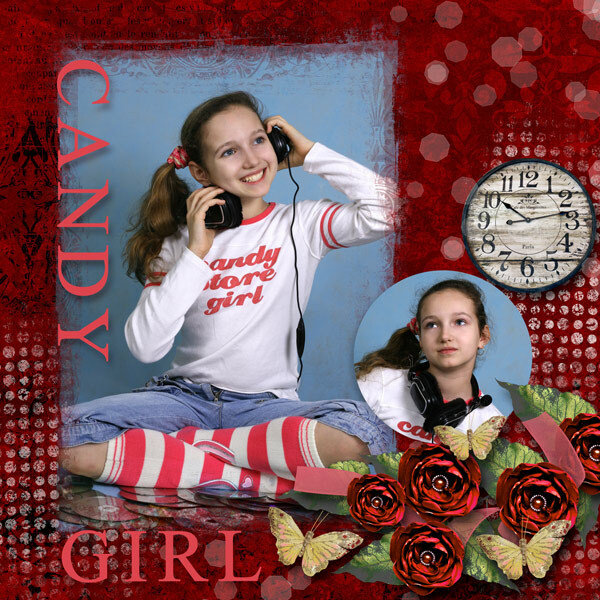 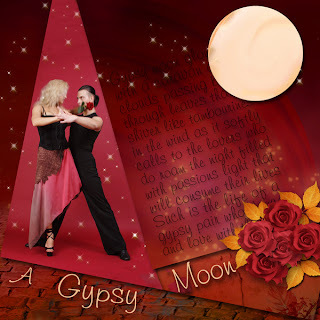 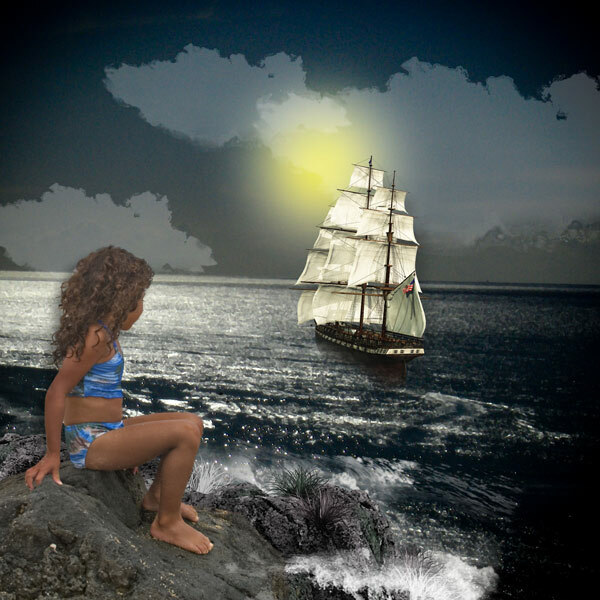 Used wordart by Feli which is available at Digidesignresort. 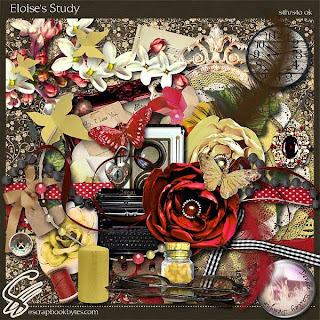 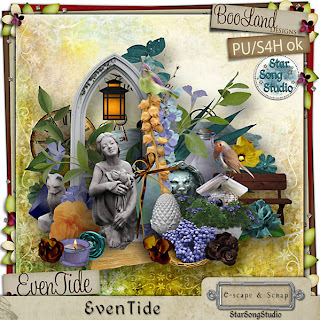 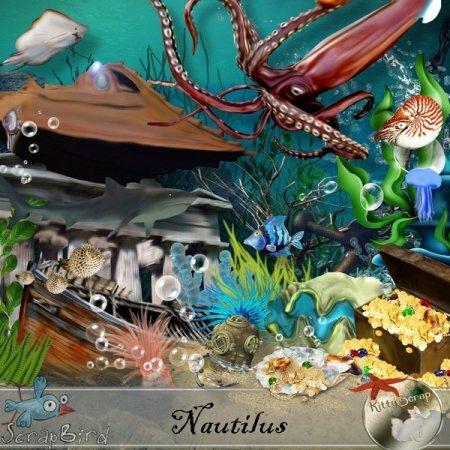 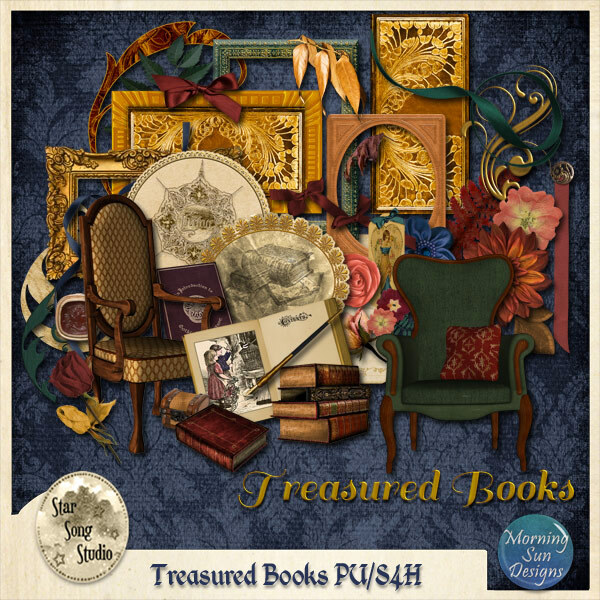 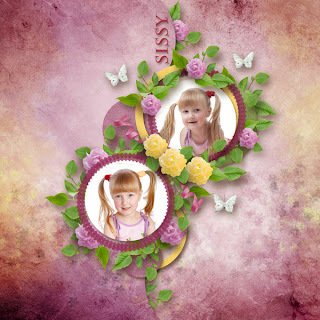 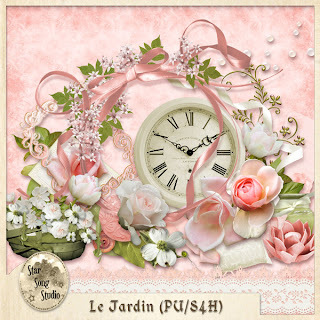 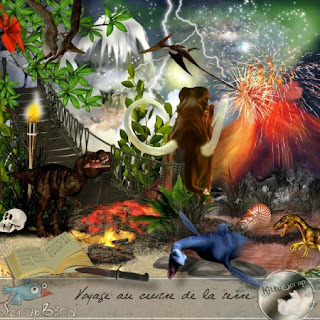 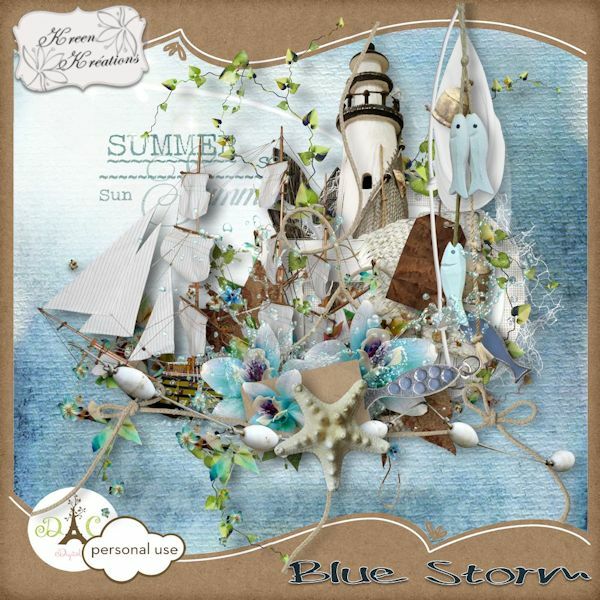 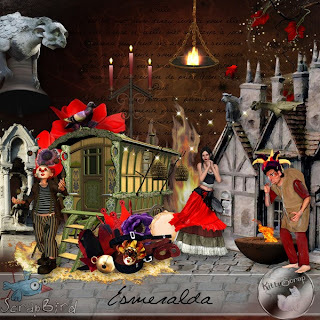 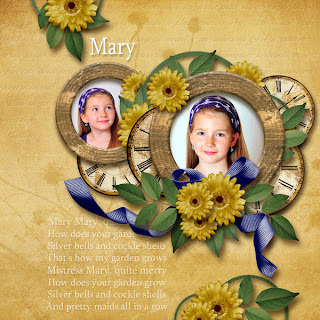 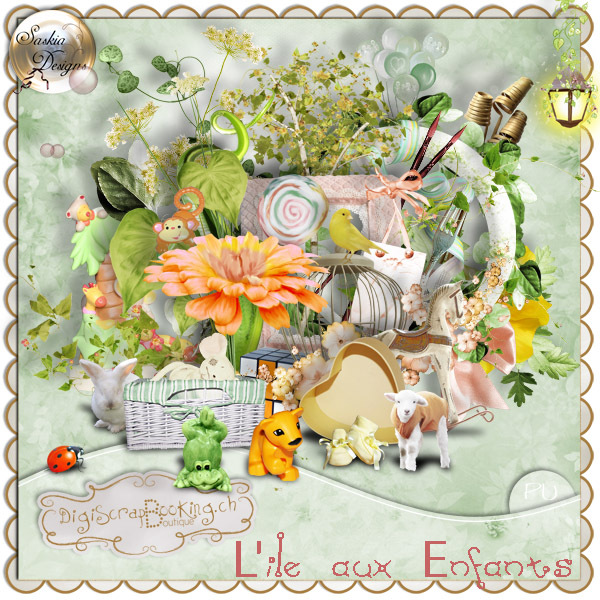 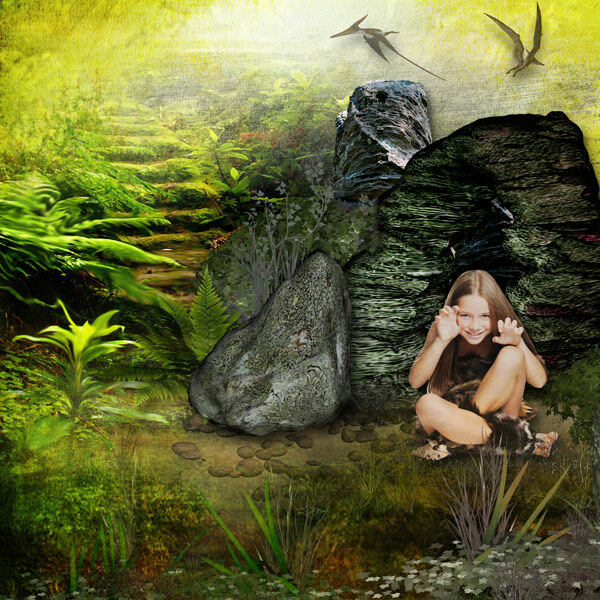 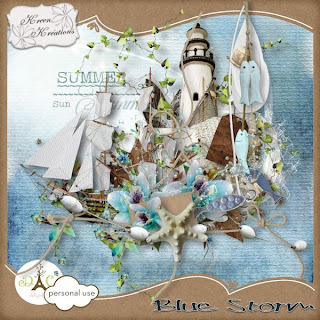 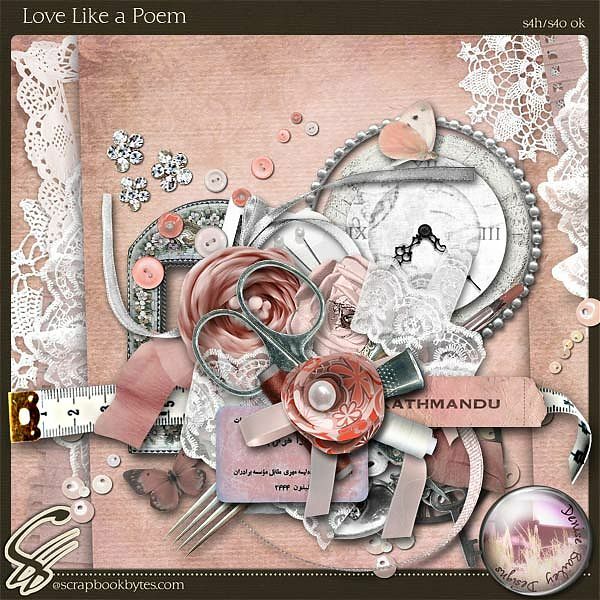 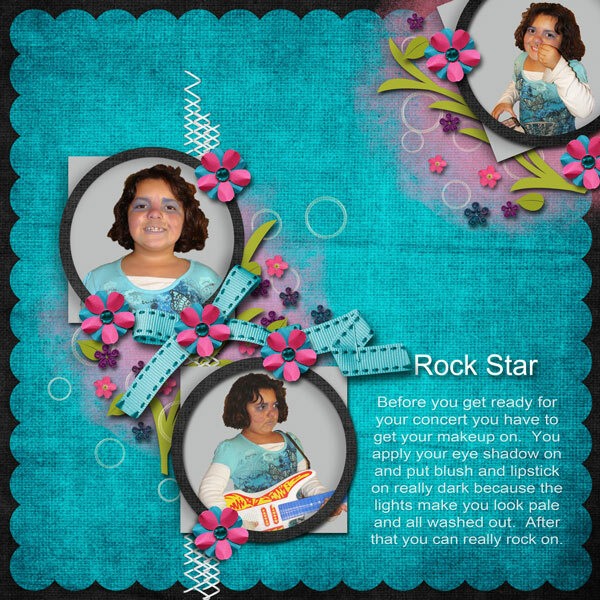 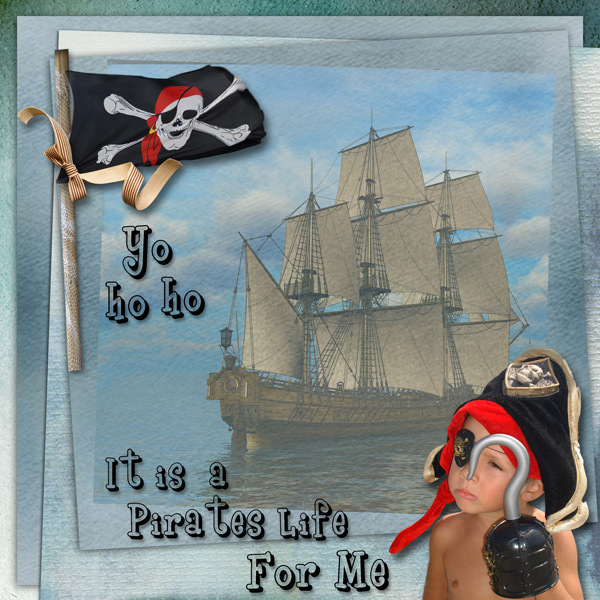 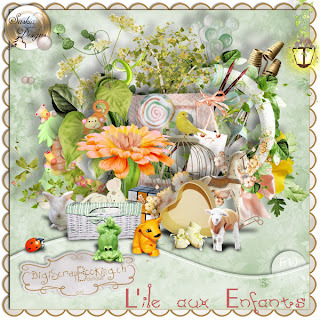 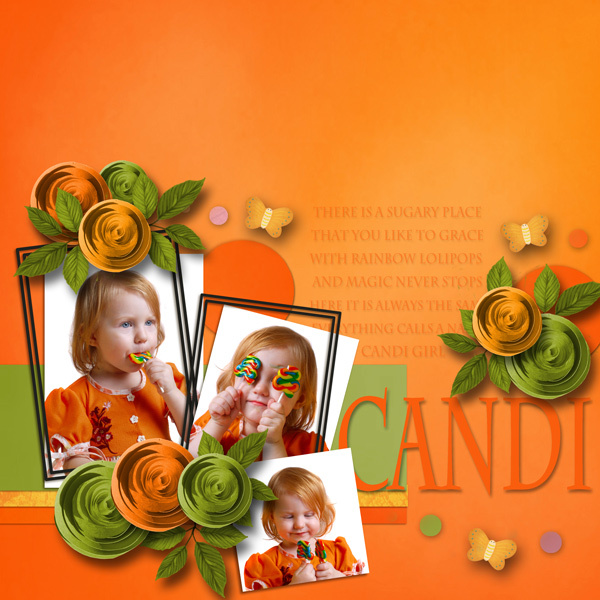 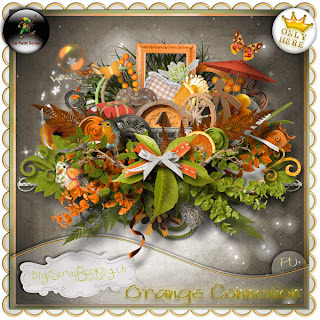 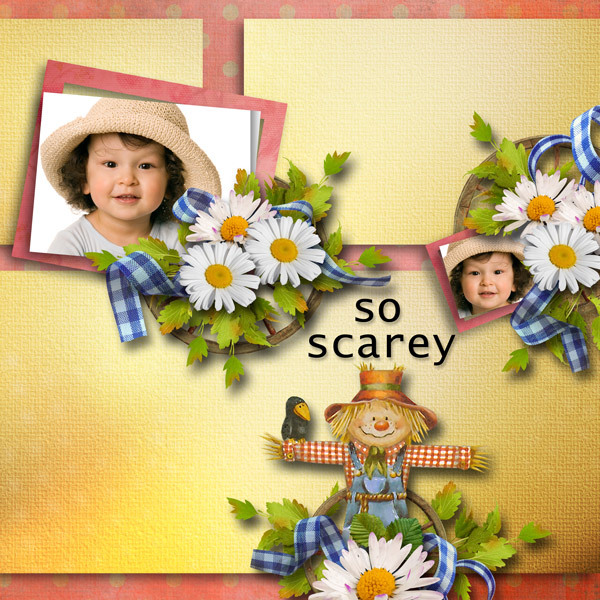 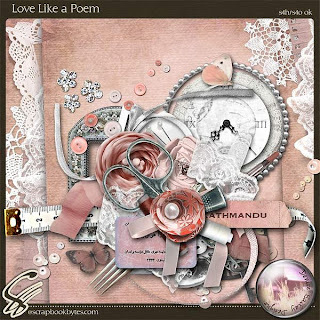 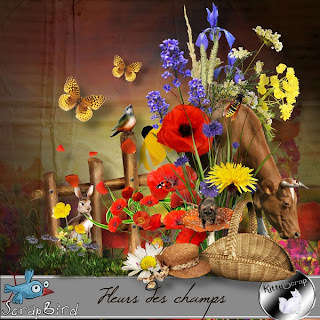 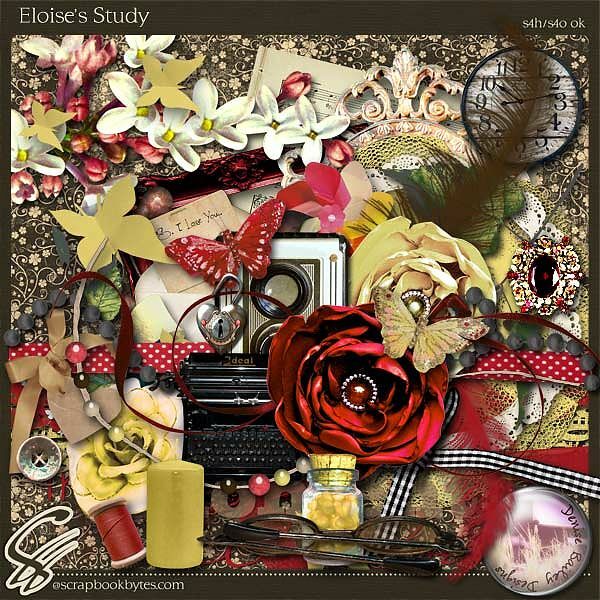 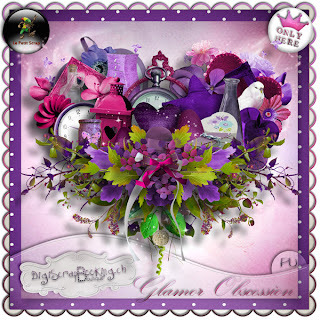 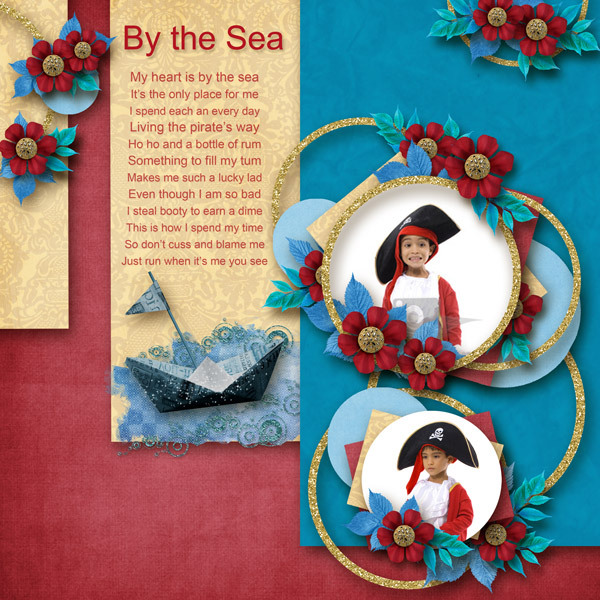 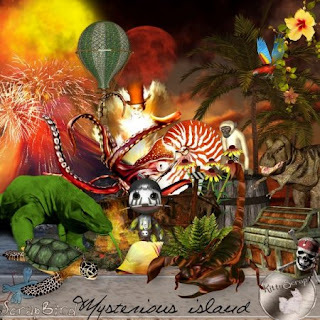 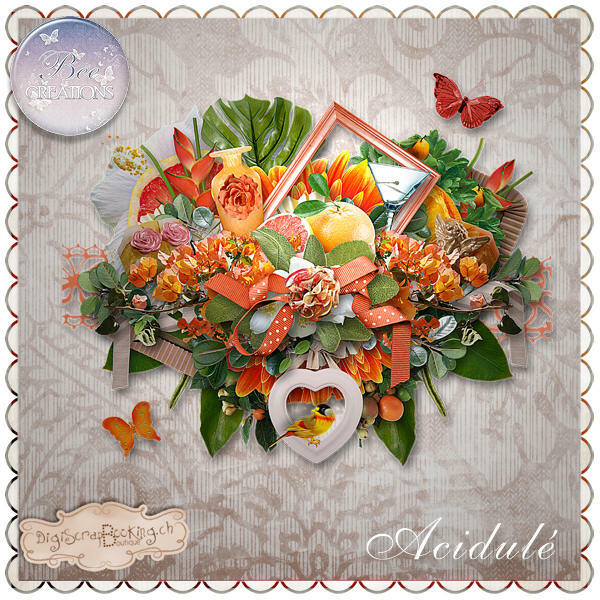 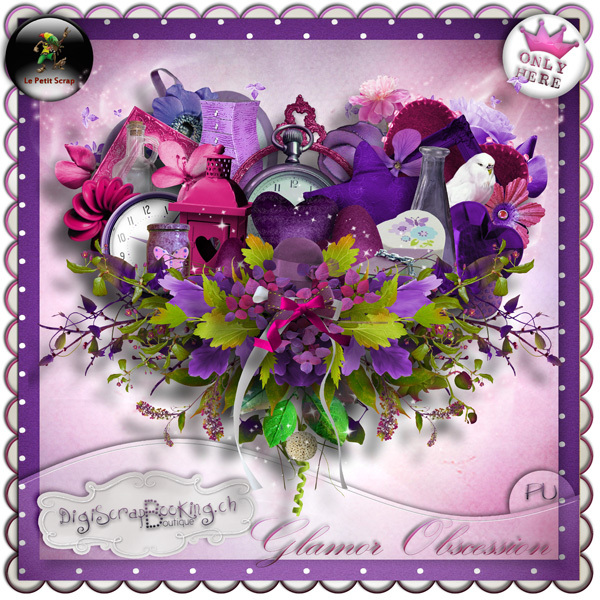 Used a template Greatest Hits 8 by Trixie Scraps which is available at Gotta Pixel. Used kits by Rosey Posey Snowcup and Buttercup. 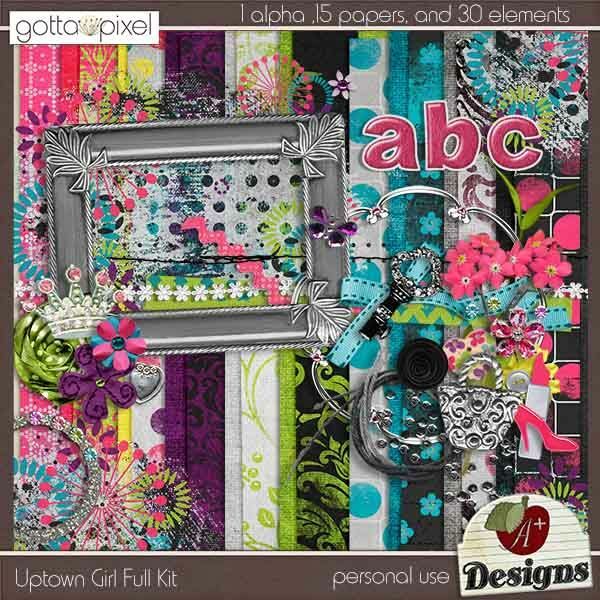 Available at Scrapbookgraphics. 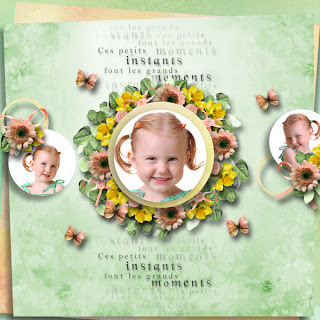 Used template by Keystone Scraps called Sensational. 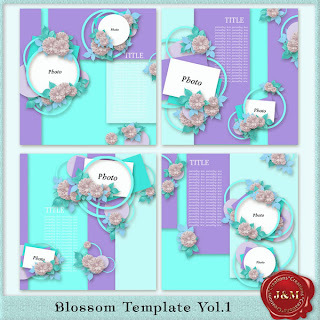 Used Template 1 by Faba designs. 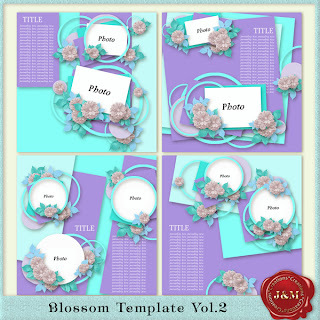 Used template 8 by Jumpstart Designs. 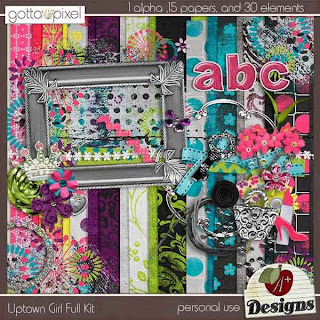 Her templates are available at Pickleberry Pop.